IMPORTANT: Please read all Terms and Conditions. By placing an order you accept these terms and agree to be legally bound by them. 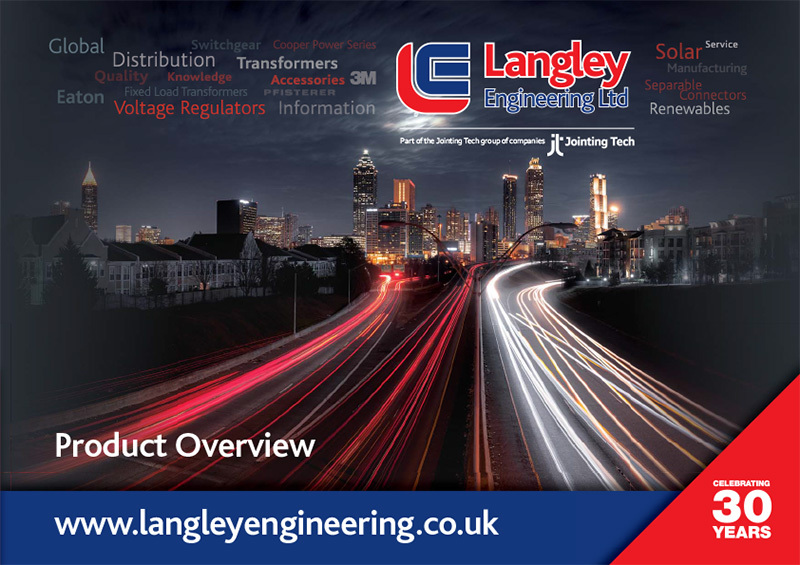 A legally binding agreement is therefore created between you the ‘Customer’ and Langley Engineering Limited the ‘Company’ upon order acceptance by the Company. 2.1 All quotations issued by the Company and all acceptances by the Company of orders from the Customer are conditional on the Company being satisfied as to the Customer’s credit worthiness. If following a credit check the Company is not satisfied as to the Customer’s credit worthiness, the Company reserves the right to issue the Customer with a pro?forma invoice or withdraw any quotation before or after the Customer issues the Company with an acceptance and/or order. 3.3 Pre?terminated cabling assemblies: The Customer agrees to verify and test all Company supplied preterminated cabling assemblies prior to installation. The Company accepts no liability for product failure once delivered to the Customer. 4.1 Contracts and orders and parts thereof may be cancelled only by the Company’s written acceptance of such cancellation. Where the Company accepts such cancellation, the Company reserves the right to charge the Customer with the amount of any losses or expenses directly or indirectly resulting from such cancellation. ii) Sell the goods at the best price readily obtainable and (after deducting all reasonable storage and selling expenses) account to the Customer for the excess over the price under the contract or charge the Customer for any shortfall below the price under the contract. 12.2 Goods supplied in accordance with Customer's orders cannot be accepted for return, without the Company’s written consent. If approval is given an administration charge will be made at a mutually agreed rate and a further charge made if returned goods are not in an acceptable condition or re?packaging is necessary. Returned goods must be sent carriage paid. Bespoke manufactured products will not be accepted for credit.